Plot Urban - Property for sale. 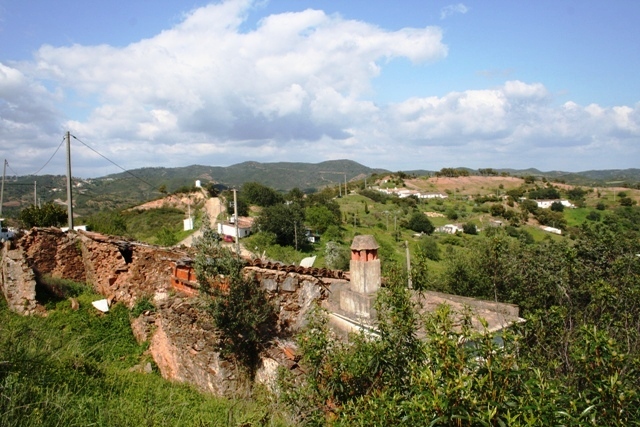 Project has licence to build, East Algarve. A plot of land situated in a beautiful area with lovely views across the countryside to the coast. A project has been submitted to the Camara for the construction of a single storey villa of 184 m� with garage. This listing has been viewed 818 times.